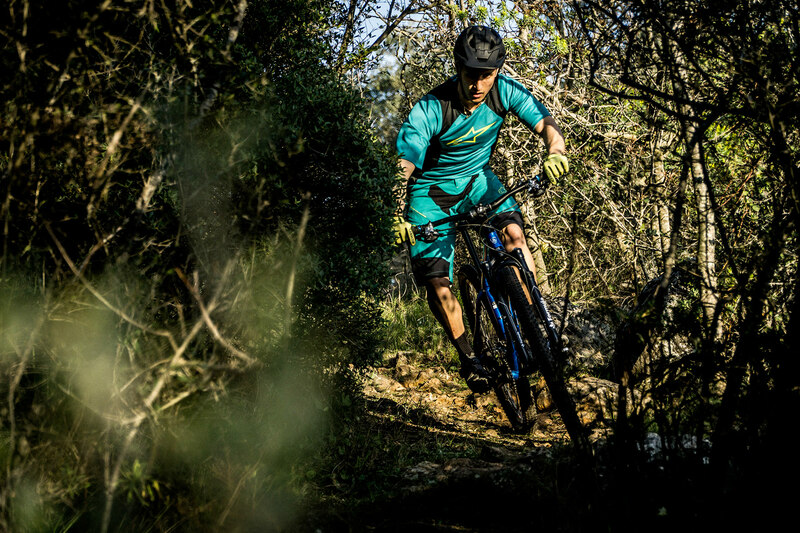 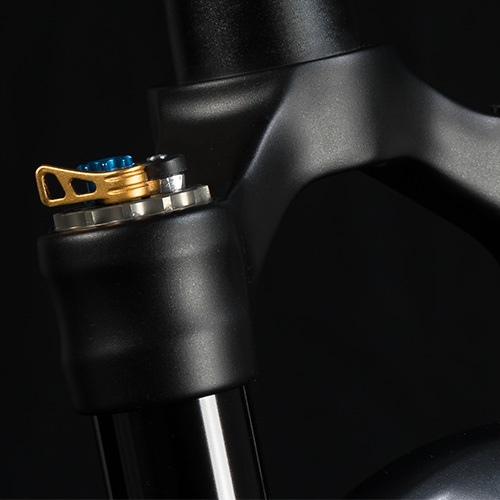 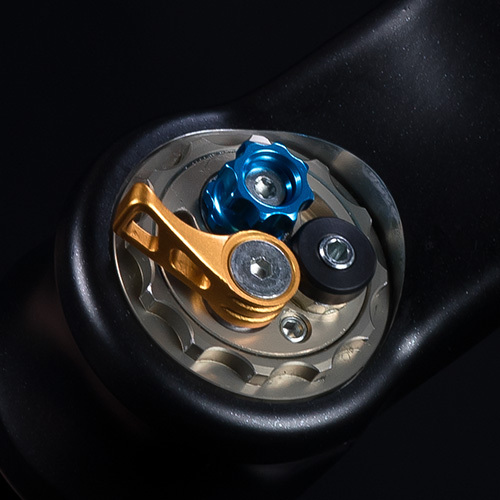 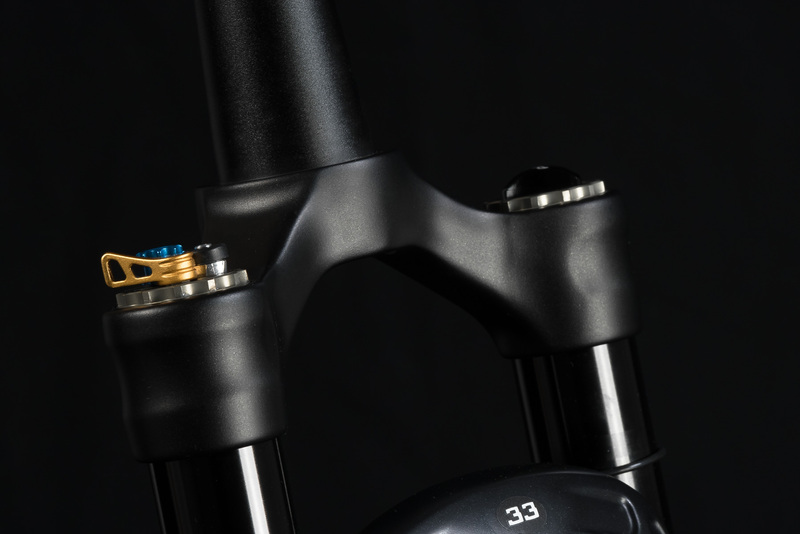 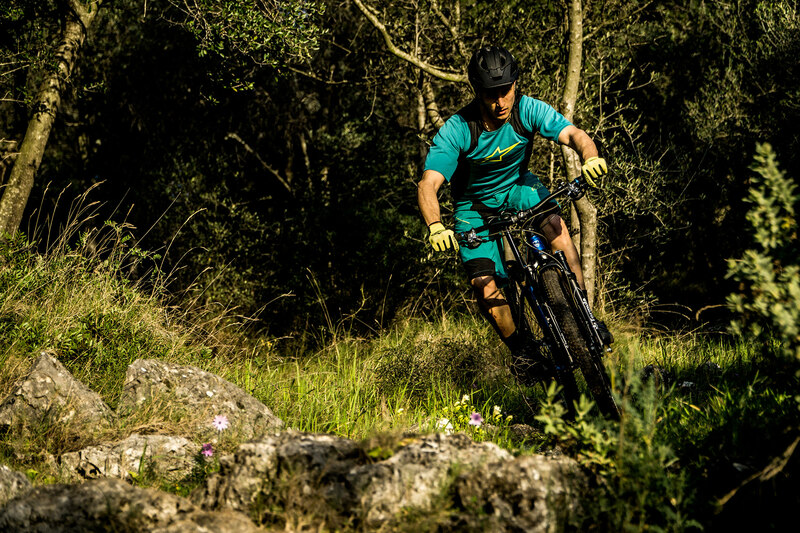 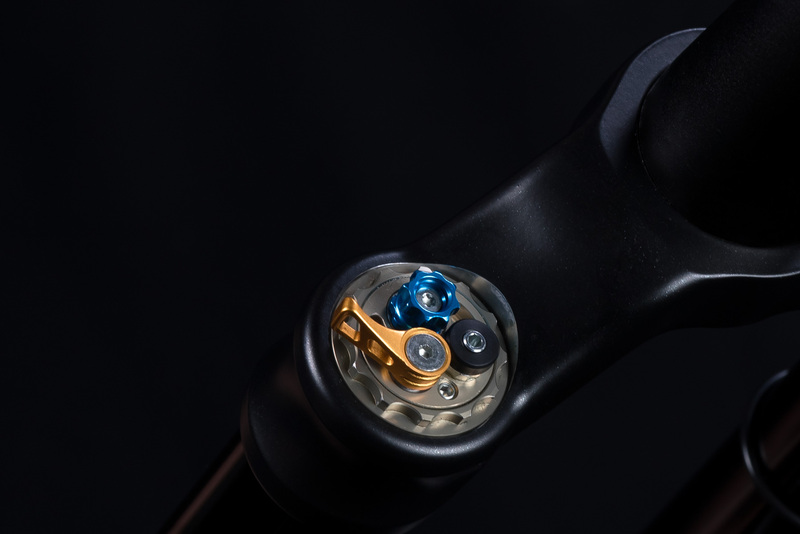 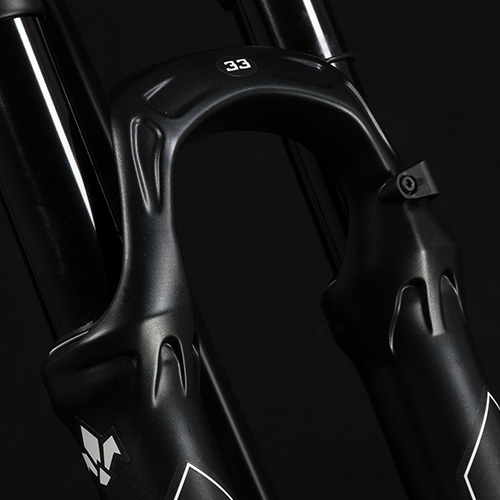 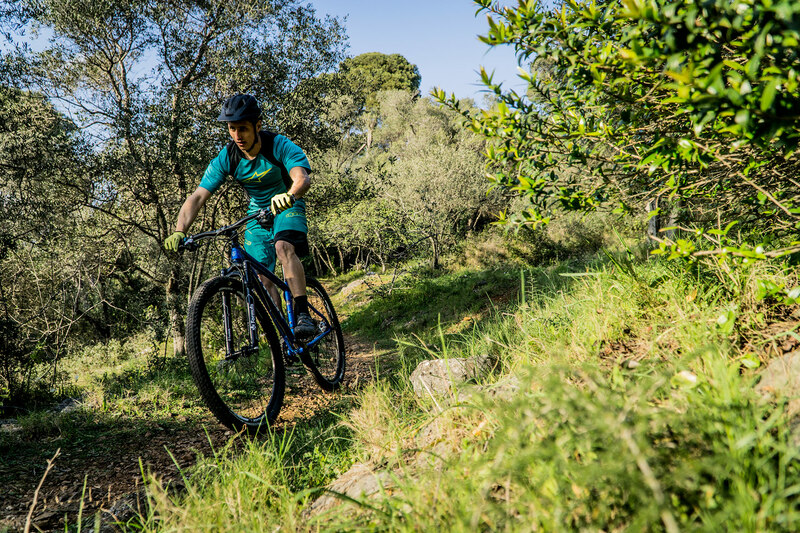 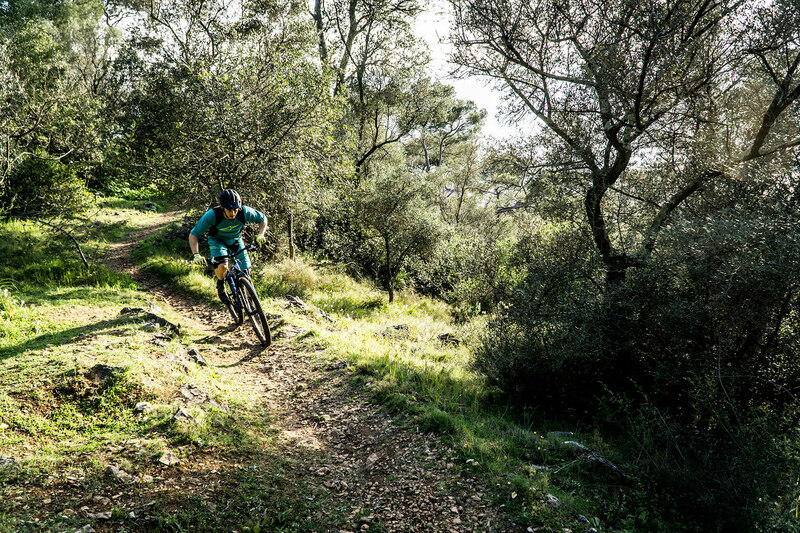 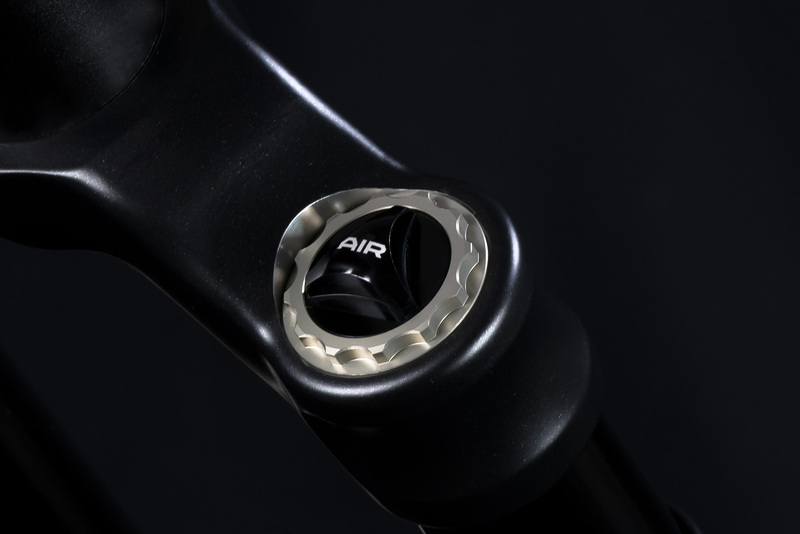 The 33 is a concentrated combination of technology, a suspension created for modern mountainbike needs. 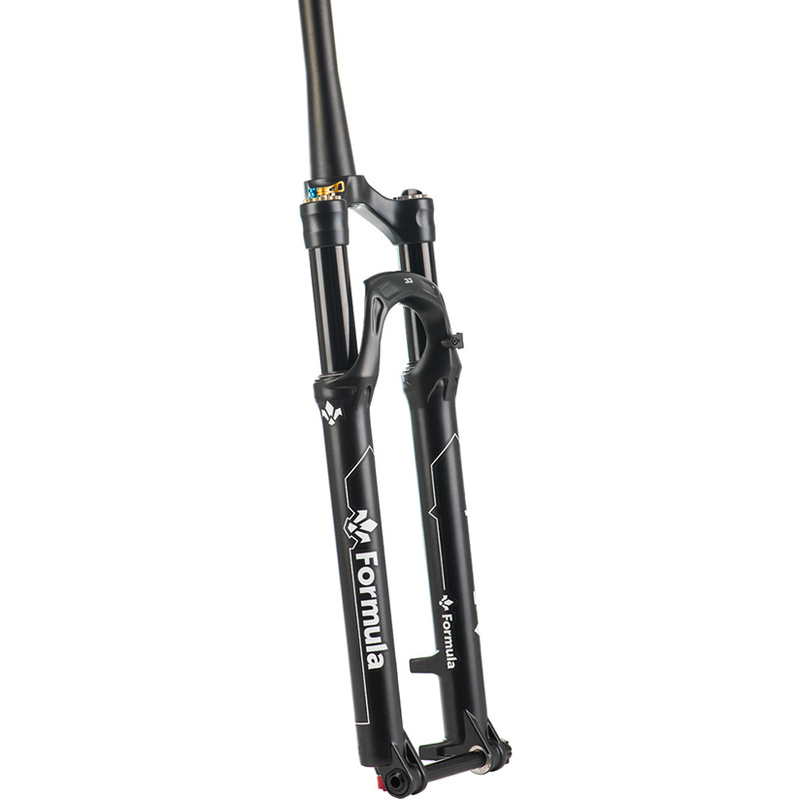 With its 1580g the 33 is an extremely light XC fork. 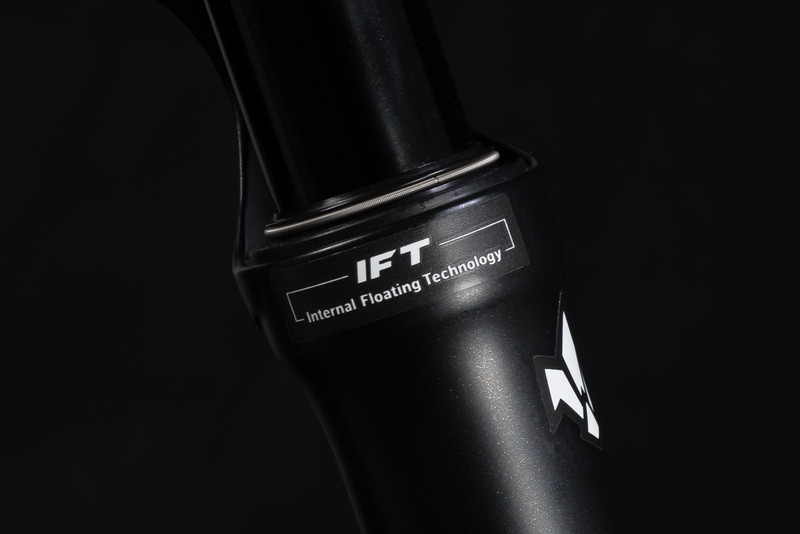 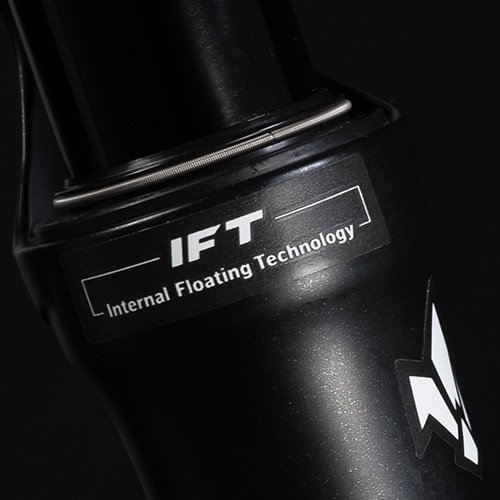 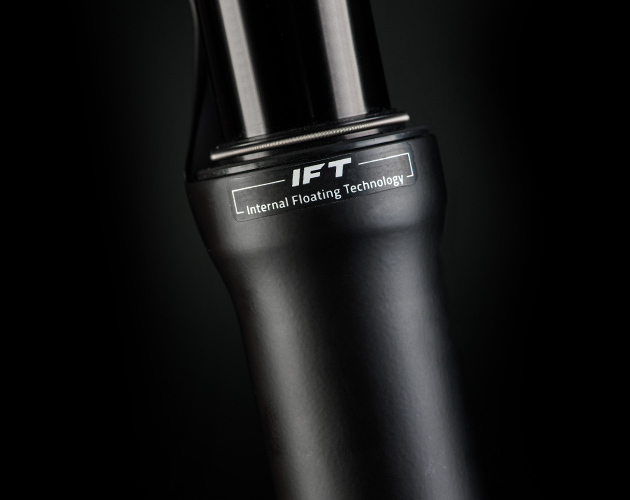 The Internal Floating technology (IFT) adds smooth flow unequalled by any other product in the same market sector. 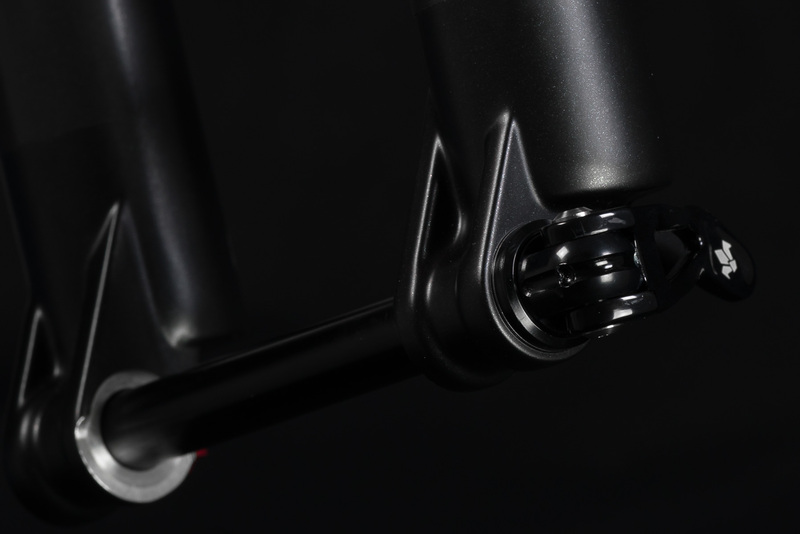 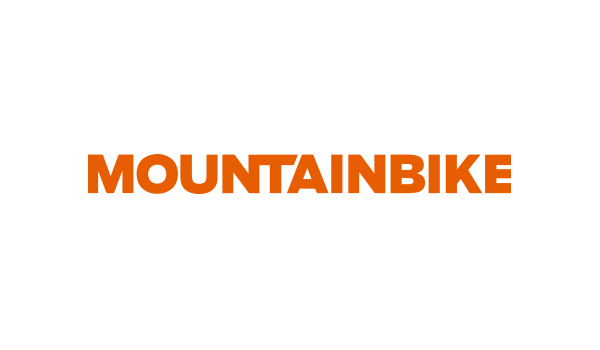 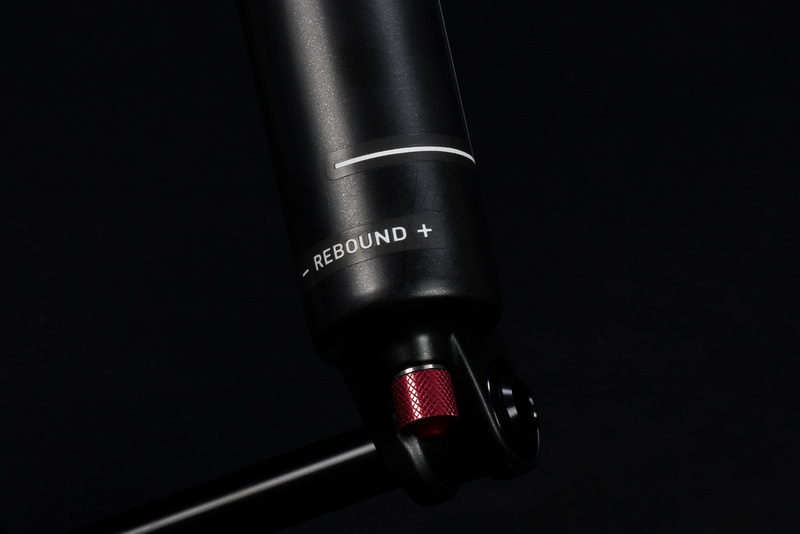 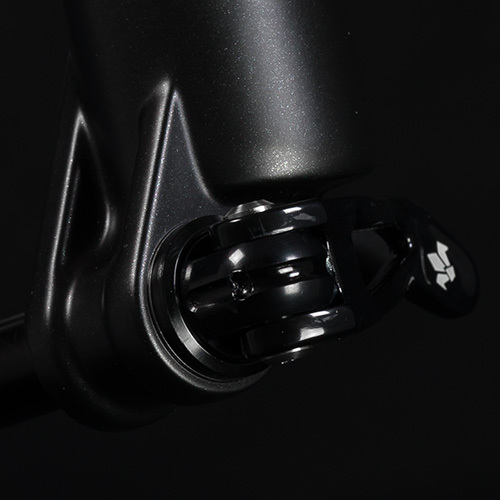 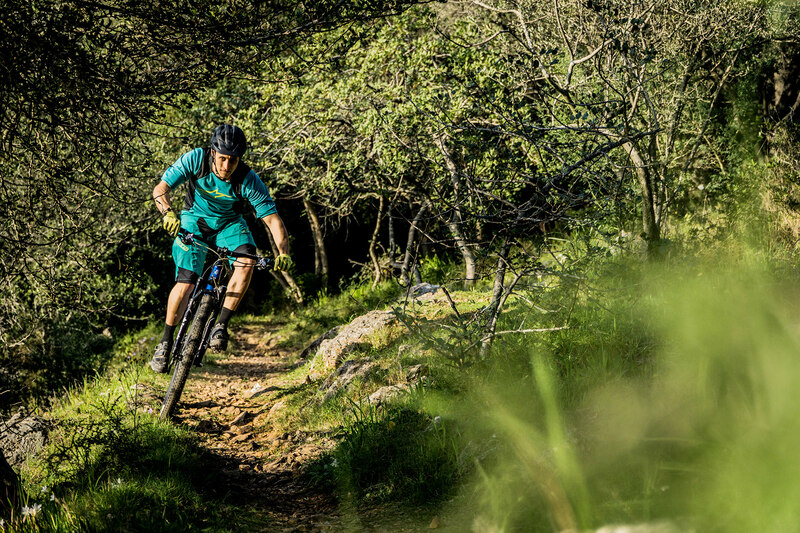 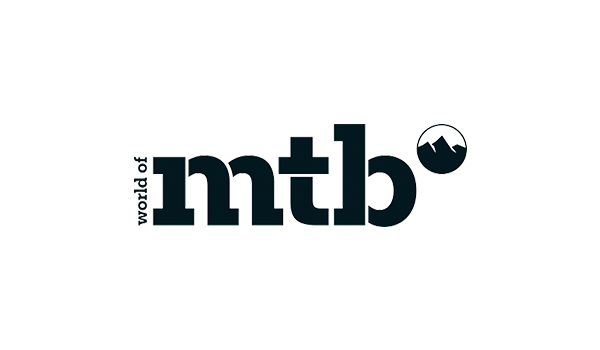 Despite the extremely light weight, the 33 stanchions give it extraordinary strength, which permits it to excel even in all mountain riding, thanks to its 130 mm travel. 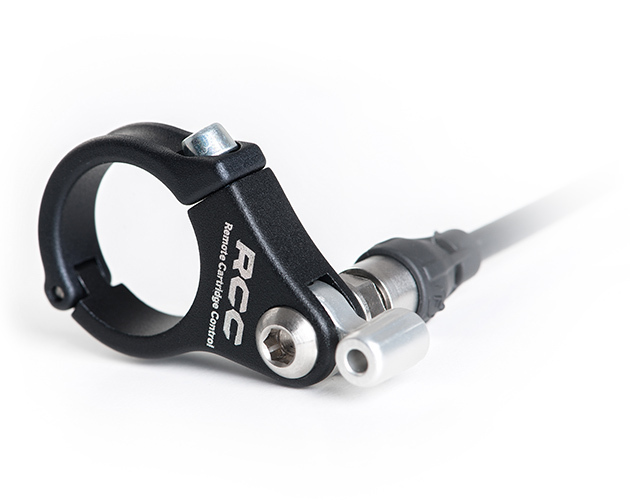 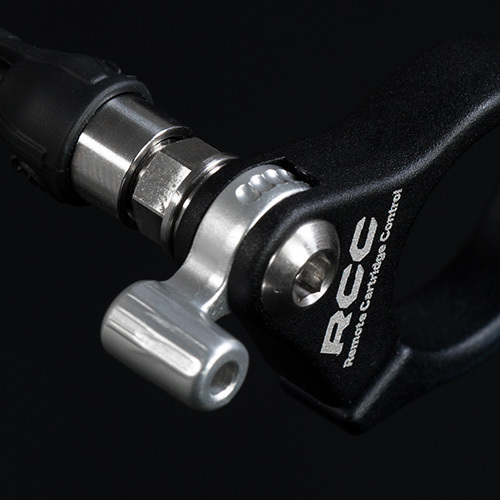 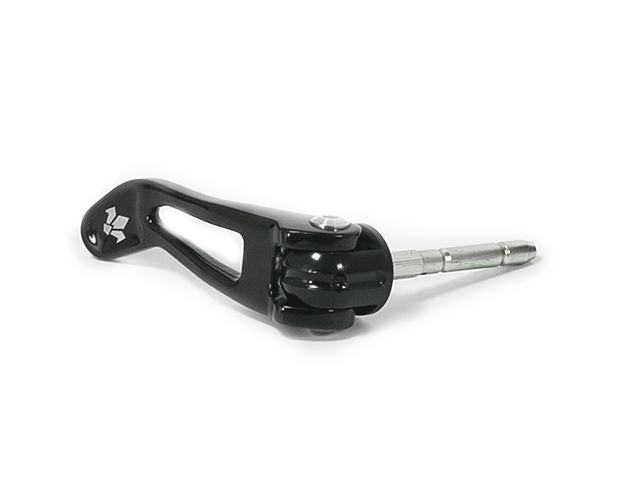 The Remote Cartridge Control (RCC) allow the rider to control fork compression straight from the handlebars and while in action. 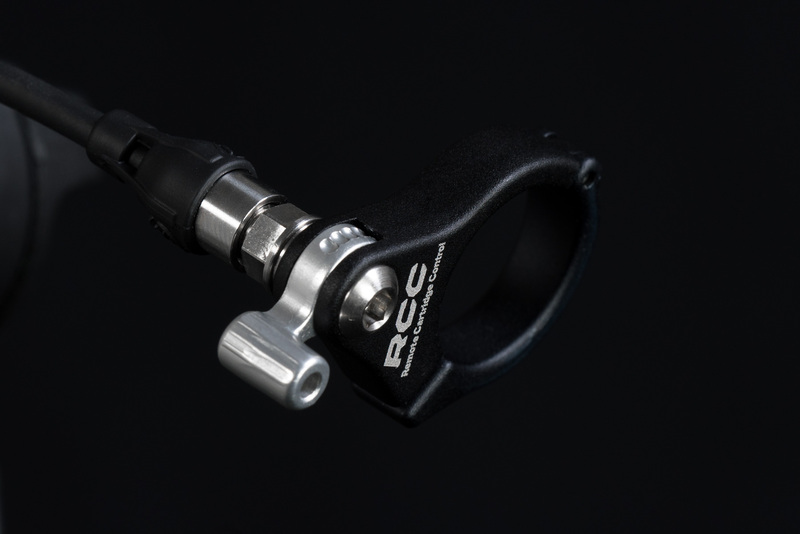 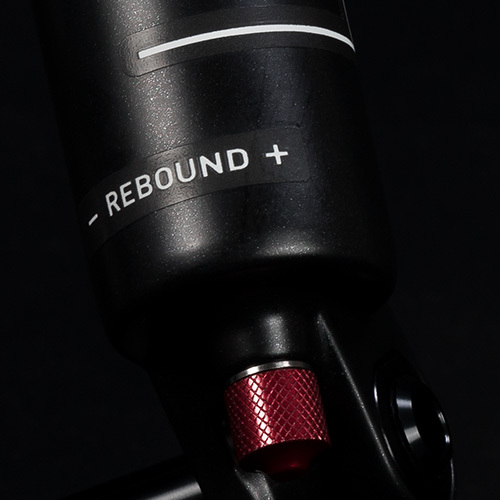 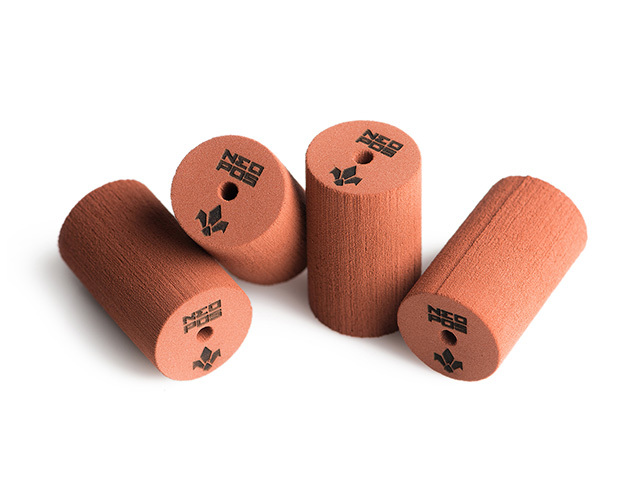 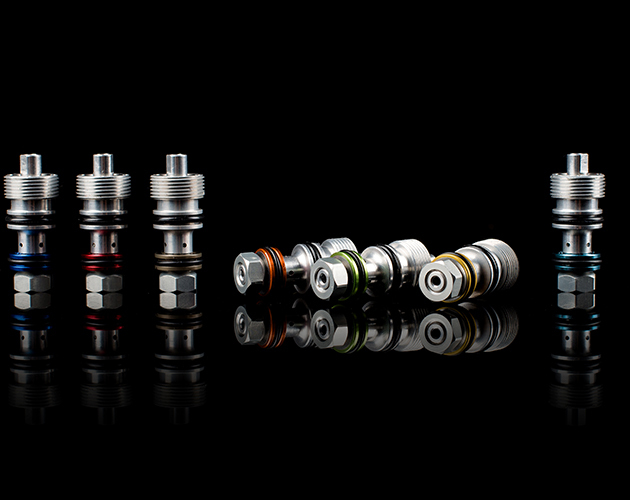 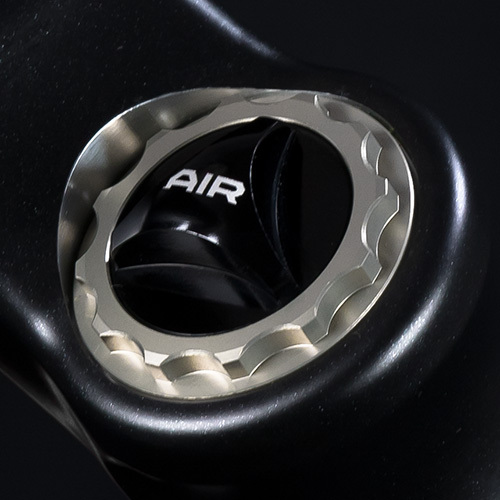 The Compression Tuning System (CTS) permits, with extreme ease, to adapt the 33 to all riders’ needs. 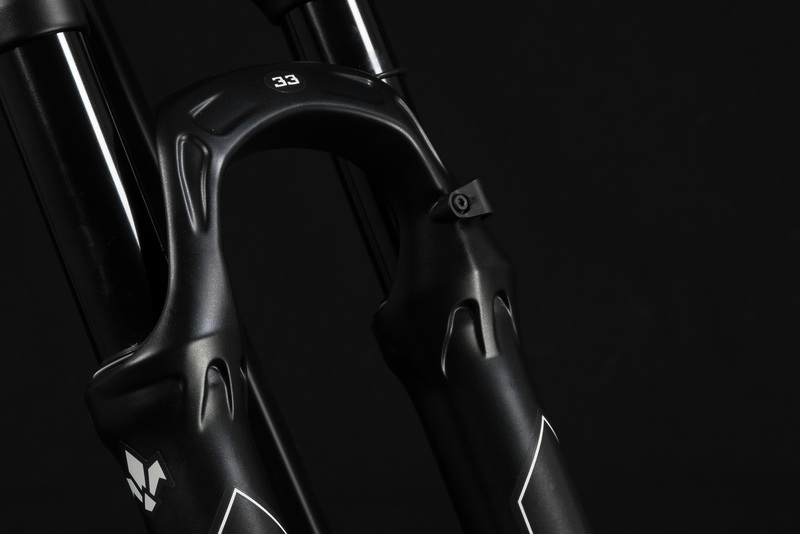 It does not matter if you are a cross country racer or a weekend warrior hungry for epic bike rides, the 33 will be your irreplaceable companion.